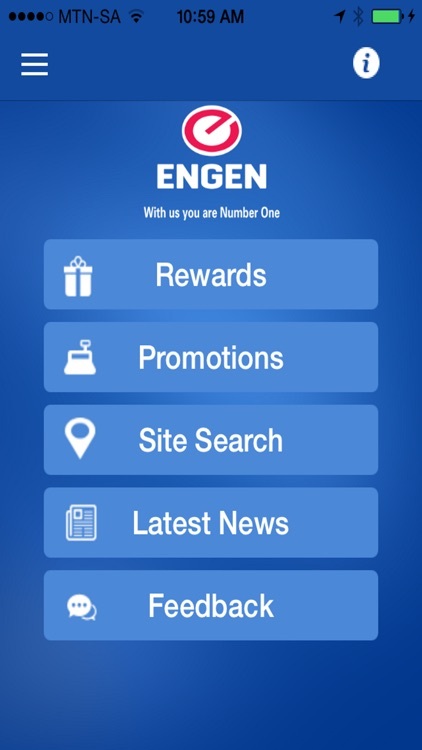 Welcome to the Engen Mobile App. 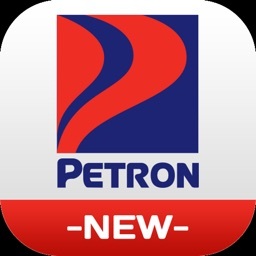 Should you experience any irregularities while using the app please send us your feedback by clicking the “Feedback” button within the app. Make sure you read and understand the Terms & Conditions. We thank you for your patience. 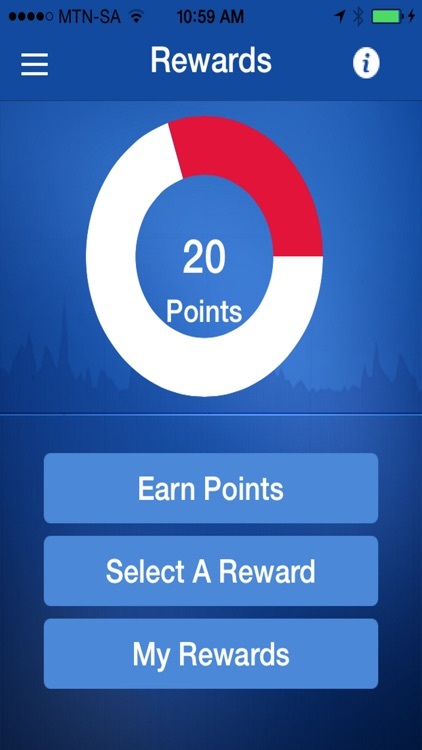 - Rewards – Earn points while visiting Engen service stations (check in). 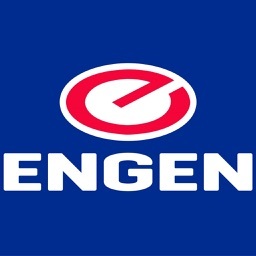 - Promotions – See Engen latest promotions. 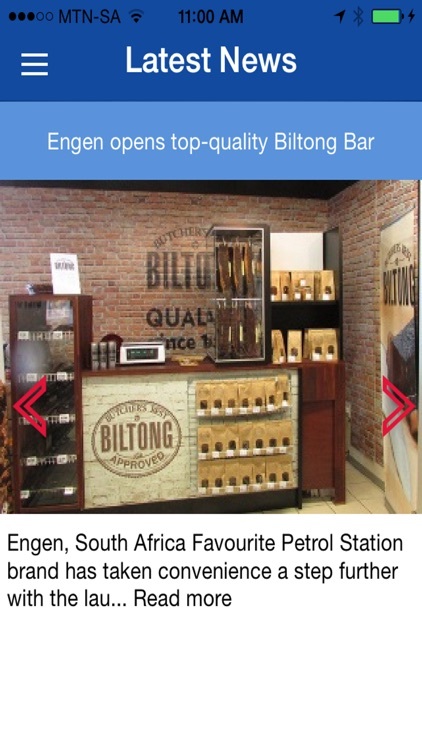 - Site Search – Find the closest Engen service station. - Latest News – See the latest news and events from Engen. 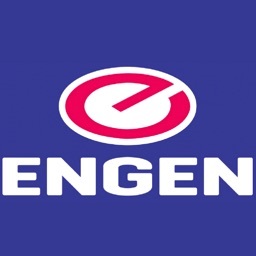 - Emergency – List of emergency numbers. 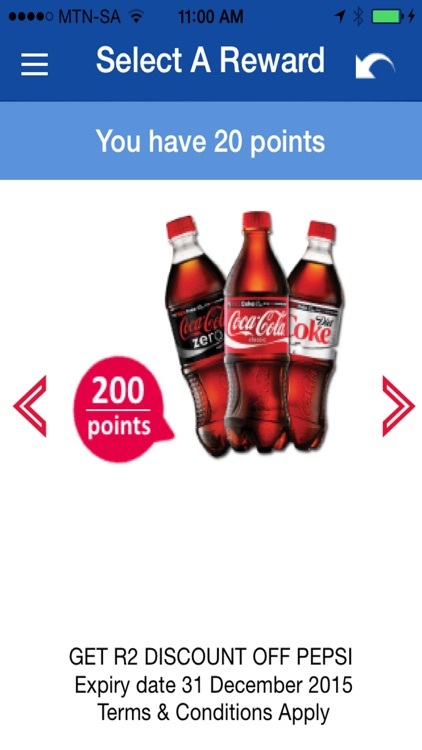 - Feedback – Feedback on your experience and suggestions.